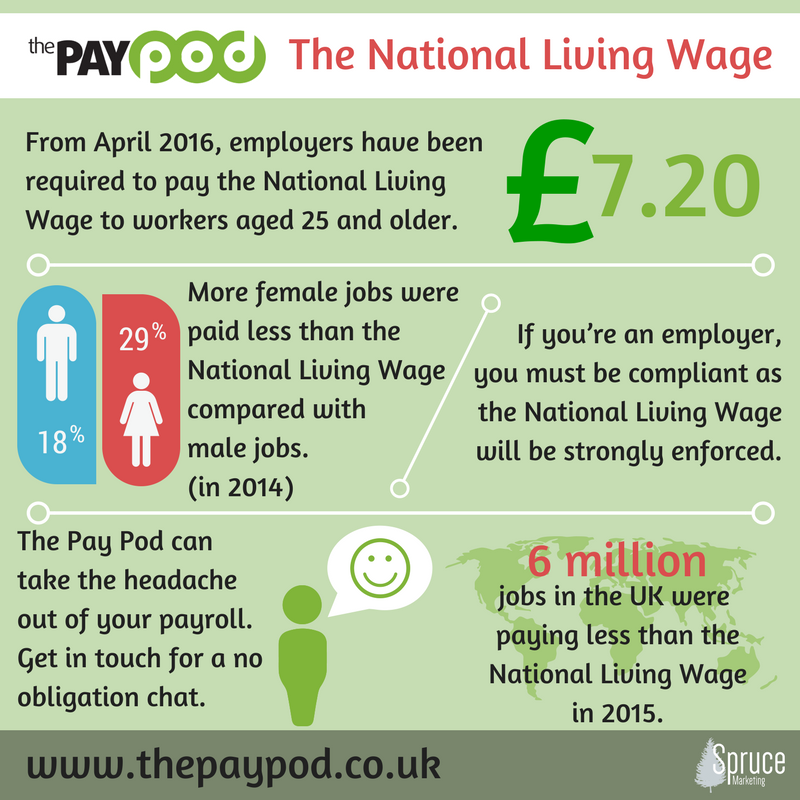 The Pay Pod is a comprehensive payroll service for small to medium sized businesses. We process your payroll to your requirements on time, every time. Payroll can be processed monthly or weekly depending on what works best for you, releasing you to focus on your business. Rates start from as little as £10 per month. As payroll professionals we take pride in always being fully up to date with payroll-related legislation. We are also HMRC RTI compliant. With increased administration of Real-Time Information and Auto-Enrolment, outsourcing your payroll to The Pay Pod could be the most cost-effective way to meet your obligations. There have been big changes to the way we pay our employees. The Pay Pod can help you with all the details.